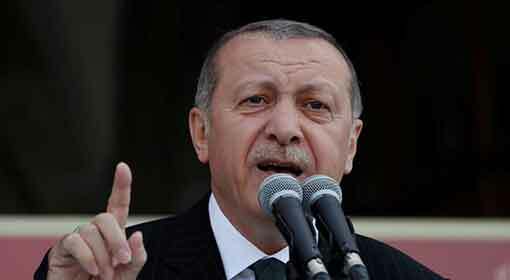 The U.S. has imposed sanctions on Turkey’s Justice Minister Abdulhamit Gul and its Interior Minister Suleyman Soylu as informed by Sarah Sanders, the White House press secretary. Sarah Sanders, informed that the sanctions on Gul and Soylu are due to their leading roles behind the arrest and detention of Pastor Andrew Brunson. US officials have said that Pastor Brunson’s unjust detention and continued prosecution by the Turkish officials is simply unacceptable. 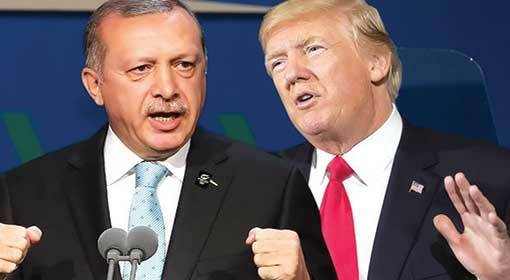 The Turkish Foreign Ministry criticised the US sanctions and warned the US that “This step will, no doubt, gravely harm the constructive efforts to solve the problems between the two countries. 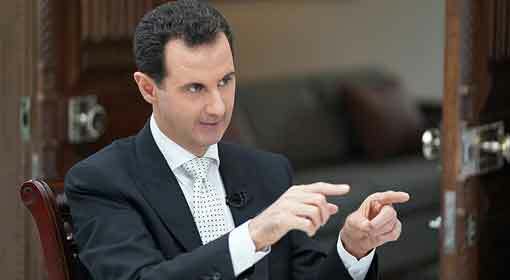 The US should withdraw the decision immediately and correct its mistake, else Turkey would respond to this reckless act without any further delay”. 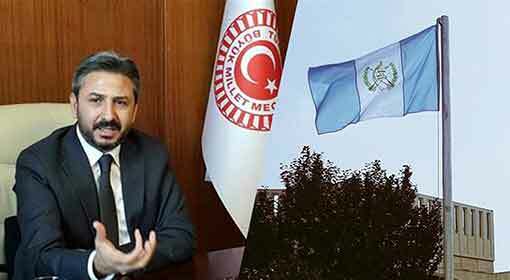 Supporter of President Erdogan and Good Party General Secretary, Aytun Cıray demanded for action targeting the US president. He asked to seize the Trump Tower in Istanbul and shut it down. Moreover, the effects of the sanctions over Turkey are now visible. 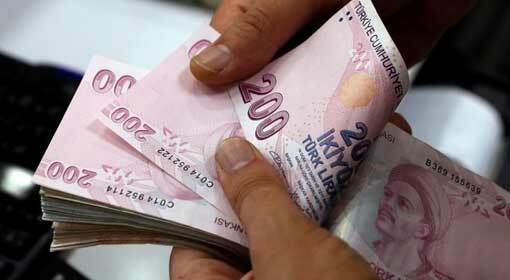 The Turkish currency ‘Lira’ has taken a hit against the dollar by 5 points in the international markets owing to the speculations around the sanctions. In 2016, there was an unsuccessful coup attempt in conjunction of senior military officials against President Erdogan’s regime. More than ten thousand people participating in and bearing connections with the coup were detained for investigation. 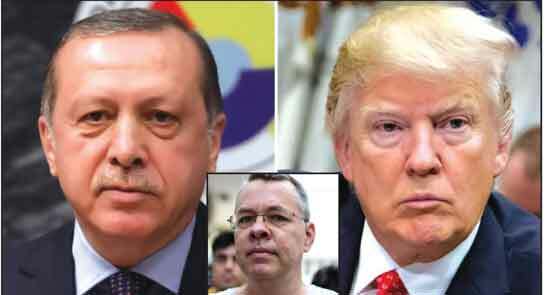 It included the Catholic Pastor Andrew Brunson, who has been residing in Turkey for more than 20 years. Brunson is charged with allegations of aiding the groups looking to overturn the Erodgan government that orchestrated the coup. He has been imprisoned for the last 21 months and is now under house arrest. However, the U.S. has called the arrest of Brunson, unjust. Last week, the U.S. Vice President Mice Pence and Secretary of State Mike Pompeo questioned the religious freedom in Turkey and demanded for the release of Pastor Brunson at the ‘Ministerial For International Release Freedom’ held in the United States. 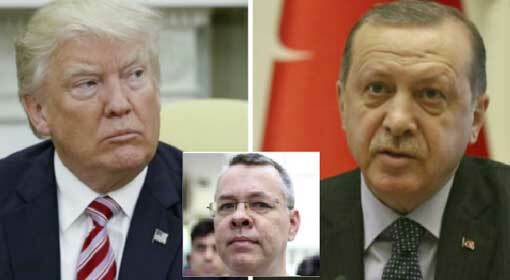 Previously, President Trump had warned Turkey of imposing extensive economic sanctions if the demand for release of the pastor was not met. 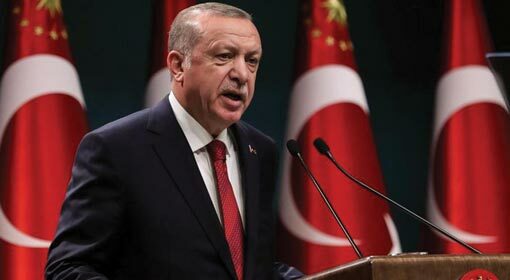 Turkish President Erodgen warned the US by saying that he was not afraid of the US sanctions, instead he cautioned the U.S. of losing a trusted partner. 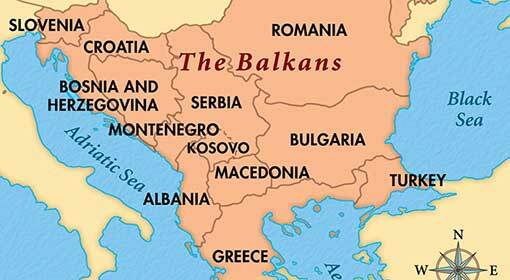 Tensions amongst the NATO countries is turning into a cause of concern. 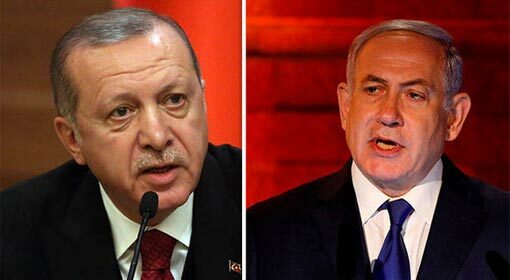 Meanwhile, in a special meeting planned shortly between the U.S. Secretary of State Mike Pompeo and Turkish Foreign Minister Mevlut Cavusoglu, an outcome to deescalate the tensions between the two countries and a possible solution to pastor Andrew Brunson case, is expected to be reached.